Hélène de Nervo was born 2 March 1764 at the Hôtel de Nervo. This house is located on the rue de la Charité in the 2nd district of Lyons, across from the “Musée des Tissus”. Her family moved to the rue de l’Échiquier in Paris the following year. She married Andre-Marie Gaultier, Marquis de Montgeroult (who went by the name of M. de Clairval) in 1784. He was born in 1736 and died in 1793. They lived alternately in the château de Montgeroult in the Val d’Oise region, and in their Parisian townhouse on the Faubourg Saint-Honoré. The château was sold in 1792. In 1793 they moved to Epinay-sur-Seine. Hélène de Montgeroult returned to Paris late in 1793; her lodgings at this time are unknown. 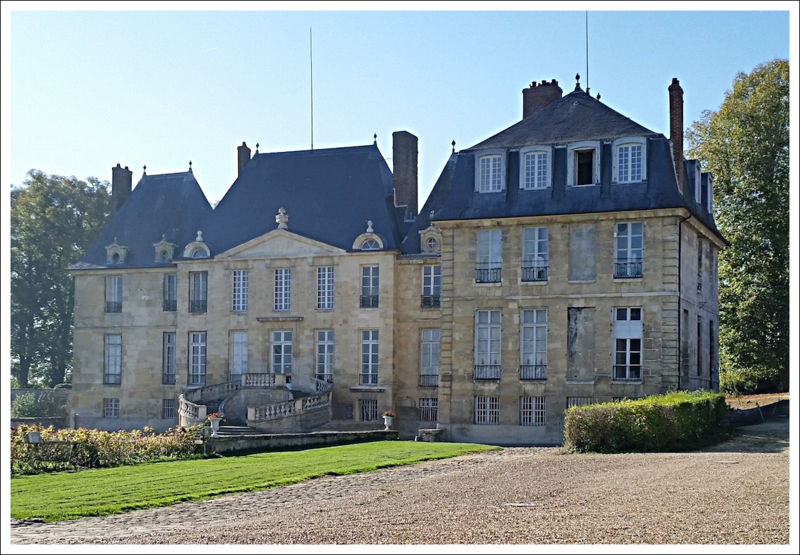 In 1795 she learned that she had been appointed as a piano professor at the Conservatory, perhaps while she was staying in her brother’s home in Saint-Germain-en-Laye. Her marriage contract of 1797 informs us that she then lived at 54, rue Saint-Lazare. 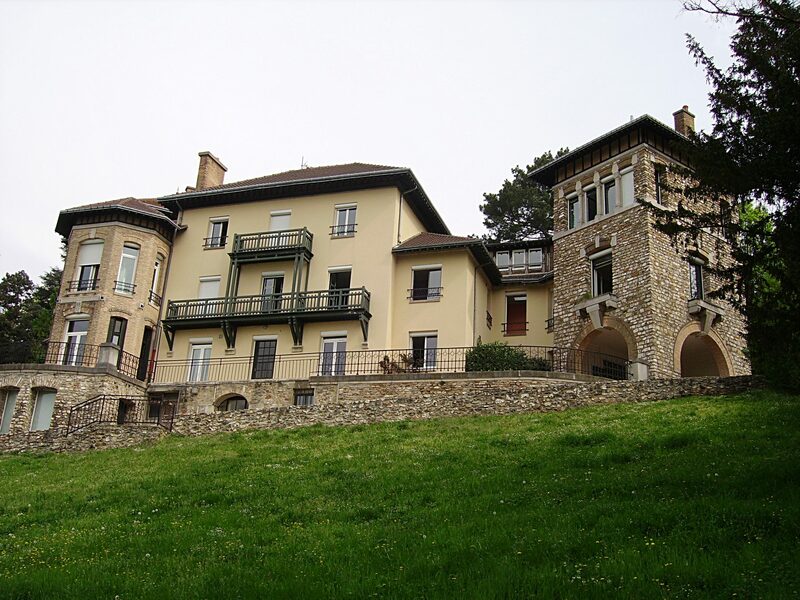 The same year she purchased the château de La Salle, near Senonches, where she spent the summer months. 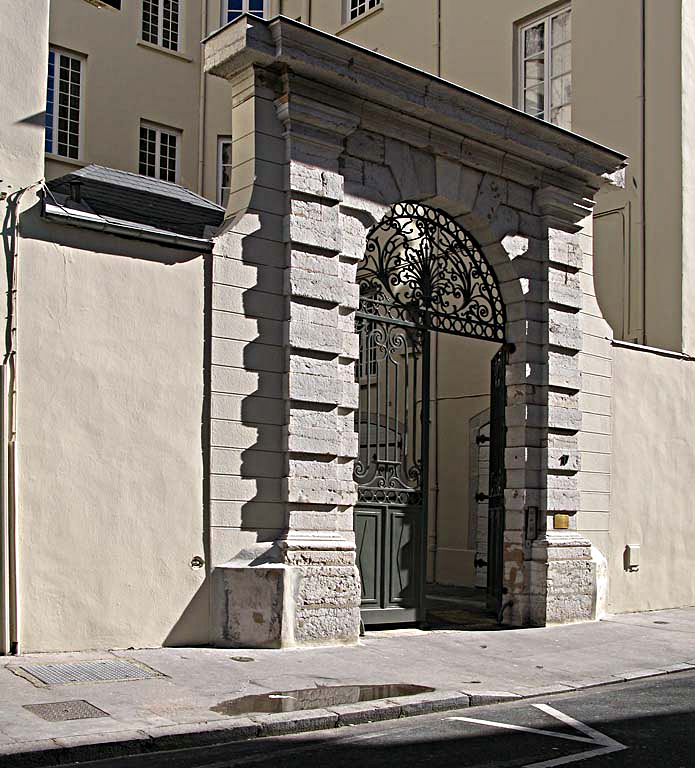 In 1808 she lived at two Parisian addresses on the rue Caumartin, no. 13 and later no. 15. In 1808, still enamored of country life, she bought a beautiful property, “La Solitude,” at Saint-Prix in the Val d’Oise region. She spent the warm months there and the winters in Paris. Later, around 1822, she moved to the rue de Clichy in Paris, where she lived at no. 26, no. 32, and no. 30. She left France for Italy in 1834, and died in Florence 20 May 1836. 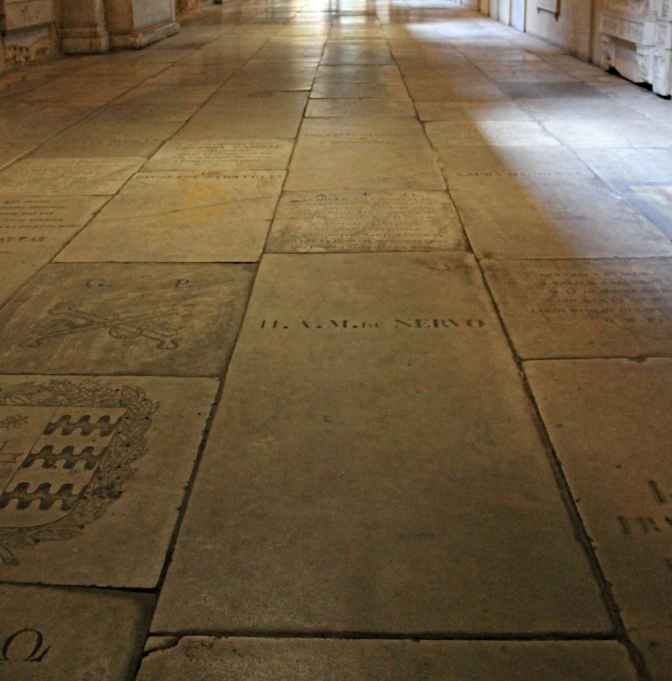 ← Grave of Hélène de Nervo, Marchionesse de Montgeroult, Countess de Nervo.